Over 60 years and three generations of tool design and fabrication insures quality. TME’s design department utilizes the latest in CAD/CAM technology. TME provides services that include prototype development, part design and tool design. We are also capable of special assembly fixtures and equipment manufacturing. 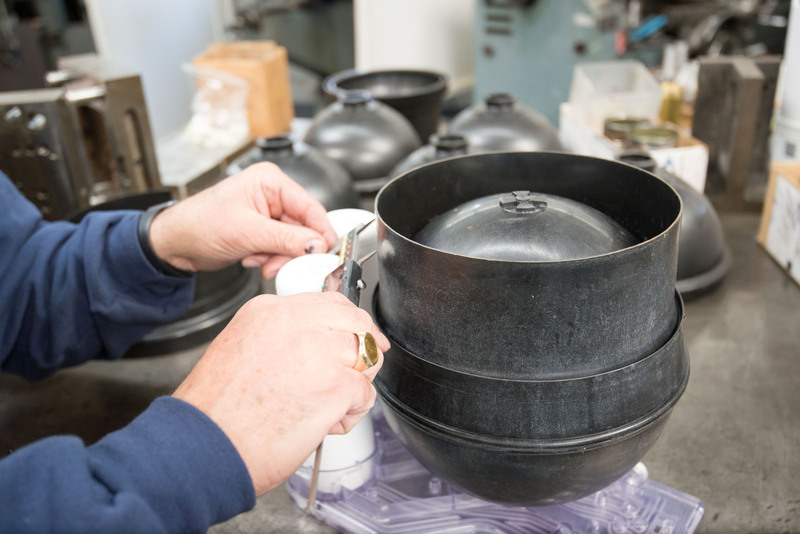 Today, armed with over 175 years of combined experience, our goal is customer satisfaction. We provide a service to our customers utilizing the latest Technology available.